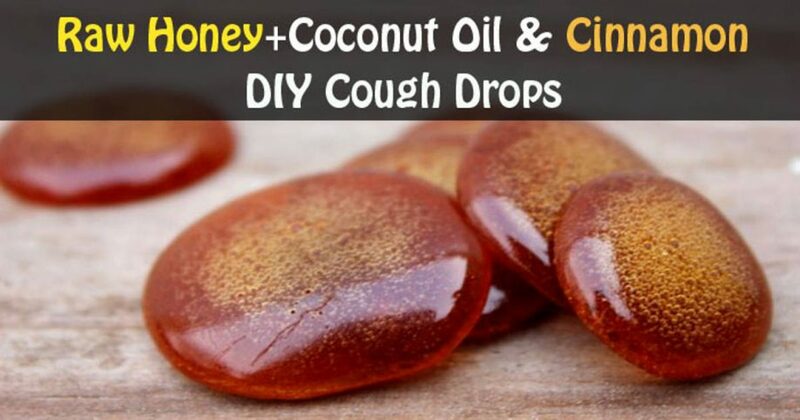 All-Natural DIY Cough Drops Are More Effective Than You Think! Coughs are often the bookends of colds and flu. Starting with a tickle and ending with the annoying irritation that lingers, coughs are impossible to stifle or ignore. Good cough remedies, that keep your throat coated and content, can be tricky to find. 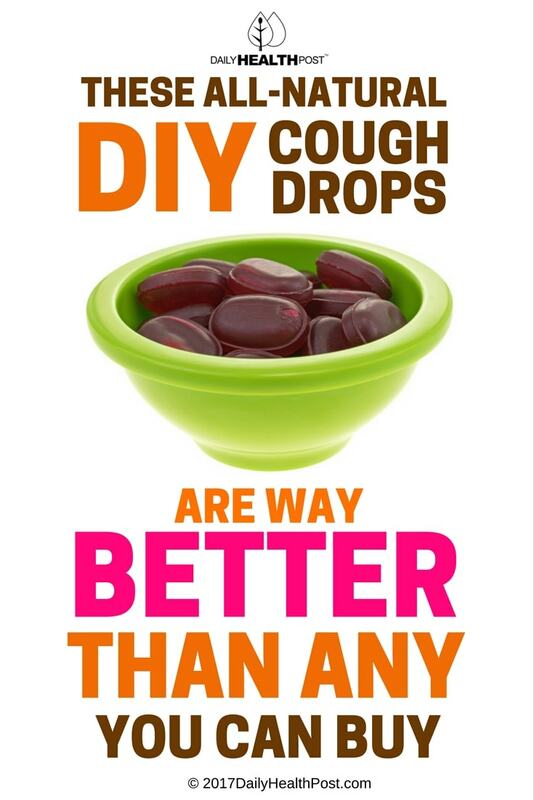 A good cough drop can go a long way to easing a cough and soothing the sore throat that accompanies it. “Cough drop” is a general term for lozenges that ease throat irritation. Depending on its ingredients, a lozenge can be an expectorant, analgesic, or a simple moisturizer. Most coughs are a symptom of a cold, flu, or other infection (bacterial or viral). If you didn’t have a sore throat before a cough, chronic coughing will almost certainly cause one. A sore throat (pharyngitis) can be dry or moist. Hence, the inside of the throat may or may not appear red. Your voice may sound hoarse. With infection such as strep throat, there can also be pustules in the mouth and throat. (1) Also, swollen tonsils are common when fighting a cold or flu and can make the throat sore. Discomfort can range from mildly irritating to feeling that you are swallowing glass. Typically, a sore throat isn’t a cause for concern. Children, as well as people who smoke, have allergies or have a compromised immune system are more susceptible to the condition. Plenty of rest, fluids, foods and herbs that support the immune system will help your body to fight whatever the cause of the infection and speed healing. during this time, it’s very tempting to run to the local drug store and buy over-the-counter “remedies” to stop the symptoms. However, keep in mind that while those products—including cough syrup and throat lozenges—may work to block symptoms, they are temporary. They also do not solve the cause of the illness; can contain sugar, preservatives, and artificial ingredients; and can have serious detrimental side effects. Prescribed drugs are even more dangerous. In addition, overuse of antibiotics can lead to bacterial resistance and the evolution of “superbugs” that don’t respond to known antibiotics. If you are suffering from a sore throat and/or cough, try some of the recipes below for DIY cough drops that naturally provide real pain relief, nutrition, and immune system support. Of course, you’ll get the most out of them if you use organic ingredients.